Before CFM can become involved in a complaint about a Service Provider, it must first be given the opportunity to sort the dispute out. We cannot accept and process complaints that have not been through the first level of dispute resolution through the Service Providers. Service Providers have 30 business days to do this. Consumers need to complaint to a company within 12 months of becoming aware of the issue. Service Providers have 30 business days to respond to a complaint, after which complaints can be referred to CFM for redressing or investigation. 30 business days have passed and it has been difficult to register a complaint with the company, or it failed to reply within the 30 business days, or it offered an unsuitable resolution. Consumers should come to us as soon as possible after 30 business days have passed or they have received a final response from the company stating that it would not be considering a complaint. 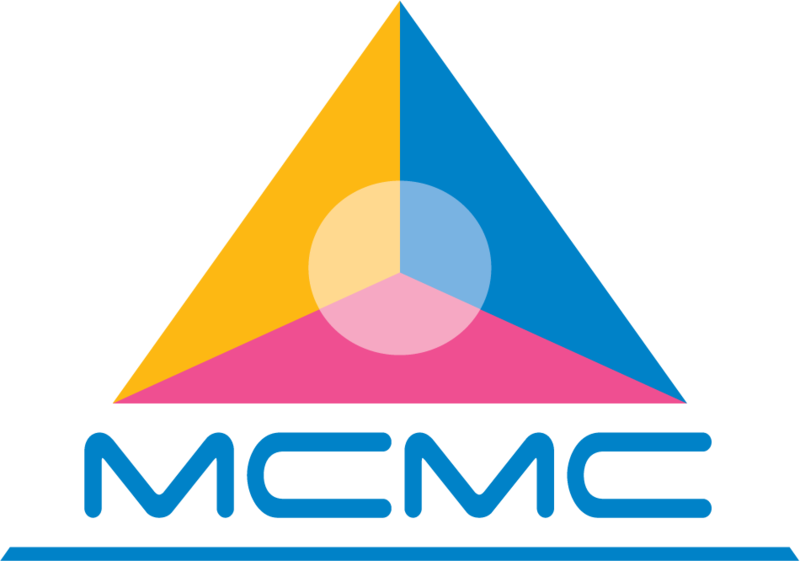 We can only help with complaints with Service Providers that holds licenses from MCMC. The Consumer Forum mediates complaints from consumers about Service Providers which provide communications services to the public. This includes mobile, internet, television and radio companies. We provide you an alternative solution out of the expensive courts systems. If, when we have looked at your complaint, you are not happy with our decision you retain your right, to ask the courts to consider the complaint.